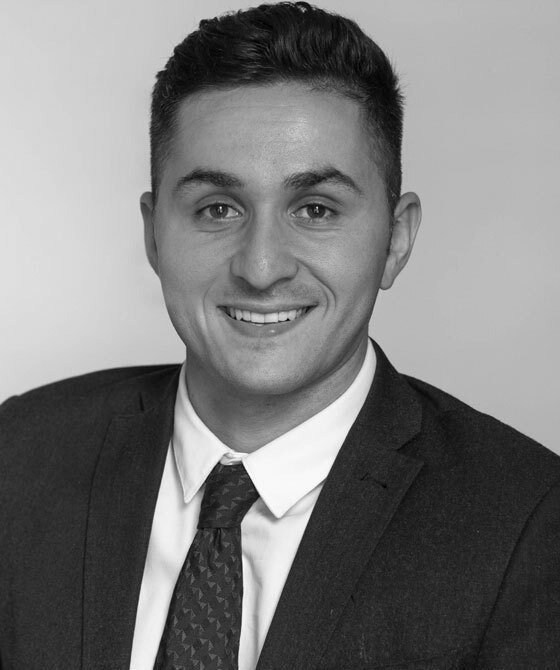 Joe started his clerking career in 2008 and joined 3PB in 2014 having previously worked in two other London sets of chambers. Joe is the Practice Manager to the Commercial, Construction and Property teams and is based in London. In his spare time Joe is a keen sportsman and is player manager for his local teams on Saturdays and Sundays. Joe is a member of the Institute of Barristers’ Clerks and has completed the BTEC Advanced Award in Chambers Administration.